I was there because, after months of unknowns and many disappointments, our sale and purchase have been marching along: we’re finally close. So close, that it’s looking likely our move date will come forward. I certainly wasn’t expecting that! So we’re suddenly in a bit of a rush to get organised and book our movers. I can’t quite believe we’re at this stage already. It feels like after so long of keeping my head and not allowing feelings of excitement to surface, I’m now having to catch up emotionally. Practically, I’m very much ready. Day to day life will become so much more simple, and I’m looking forward to that. Preschool will be within walking distance; as will town, many of our friends, the library, and swimming. I can’t wait to use the car less and my feet more. Also, I’ll have an office in our fourth bedroom, and if you follow my blog then you’ll know this is something I’ve been coveting for a long time! In theory, our pace of life will slow, and we’ll stop to smell the flowers more often. Despite looking forward to relocating, I also have my reservations. 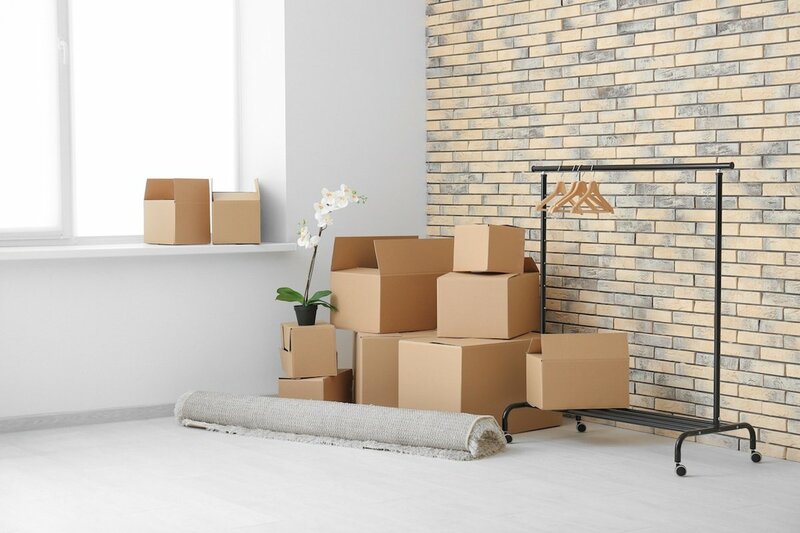 For a start, who enjoys the process of packing and moving? Frankly, I’m dreading it. But last night I managed to find half hour to sort through Pixie’s craft cupboards. It was a bittersweet task which was actually representative of what moving means for us. Pixie has accumulated so many pieces of artwork that sifting through to decide which to keep was not easy. Over the next few weeks I’ll continue to do similar fun jobs – such as culling my hoarder daughter’s tat! We’ve lived in our home for more than four years now, and naturally it holds very precious memories. Inexplicably, I feel that by leaving I’m turning my back on them in some way. Both my babies have been born in this house (not literally! ), and it’s the only home they’ve ever known. We’ve been very happy here and closing the front for the last time will definitely be momentous and laced with a nostalgic sadness. Thankfully Pixie has had a very long time to get used to the idea of moving. And we’re super excited to lay down new roots and start making wonderful new memories which we’ll cherish equally.